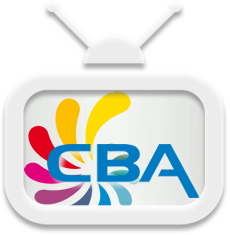 Welcome to Curacao's Television Portal! 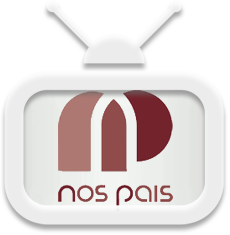 Enjoy the biggest collection of Curaçao Television on Cur.Watch. 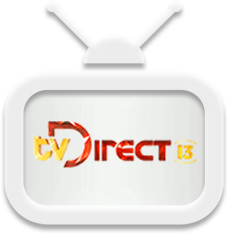 Stay informed with our Live Television streams and our Video On Demand collection. Whenever, wherever, for free! Our main goal is to become a portal for Curacao's multimedia outlets, one central location where you can get all the media you need. By creating a accesible media platform we're hoping to encourage (citizen) watchdog journalism. Our platform will be focussed on both Live broadcasts and On-Demand media. Our site will utilize the latest technologies to ensure the best possible experience for our visitors by using HTML5 and mobile technologies. We take no responsibility nor ownership of the content visible through our website, we are merely a platform for local (Curaçao) online television (OTT) distribution. This service is provided as-is, and free of charge, with no guarantees. Page rendered in 0.0027 seconds.